Friday September 30th Field Trips! Thank goodness it’s Friday, am I right Dirty Grinders!! We made it through another whole week! Let’s celebrate with some Dirty Grind Family Field Trips! Go to the shows , bring your friends and have a great time! Don’t forget to tell ’em who sent ya! 12pm Field Trip! Lexus Melodie @ Cafe Musique! 5pm Field Trips! Beth Odets , David Csiszer & Strum Diesel! 8pm Field Trips! David Csiszer & The Vinnie Show! 10pm Field Trips! 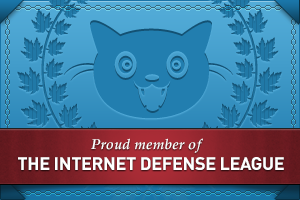 Beth Odets , Lyndon Heart & Thunderfoot Lorefield! 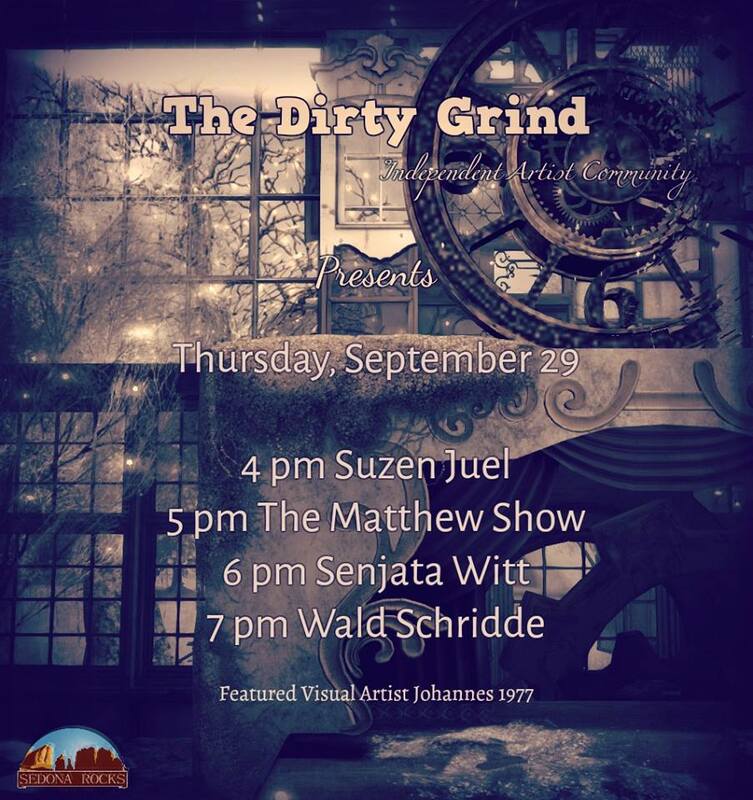 Thursday September 29th LIVE @ The Dirty Grind! Hello and Happy Thursday from all of us here at The Dirty Grind Independent Artists Community! We hope all of you out there are having a wonderful week! We invite you to join us tonight for 100% live music and fun! While you’re here, take a look at the wonderful artwork of our Featured Visual Artist Johannes1977! 1pm Field Trips! Thunderfoot Lorefield & Lexus Melodie! Wednesday September 28th Field Trips! It’s Wednesday and Hump-Day for all of us here at The Dirty Grind Independent Artist Community!! It’s time for your Wednesday in-house performances. Bring us your friends and family, and party with some of SL’s finest Live Musicians!! 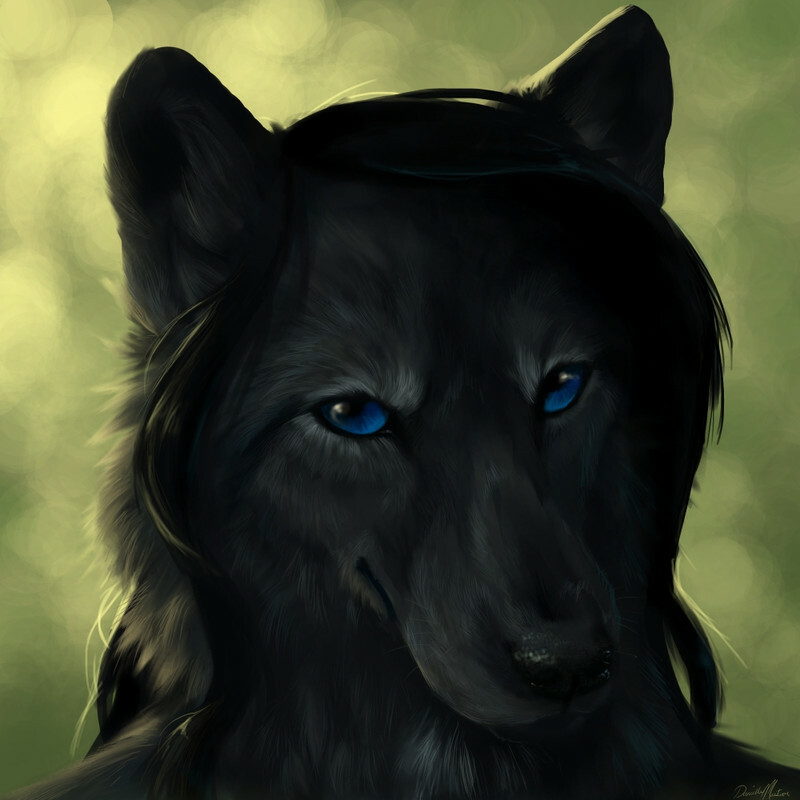 While you’re here, check out the awesome artwork of Johaness 1977! 1pm Field Trips! Lexus Melodie & The Vinnie Show! Tuesday September 27th Field Trips! I Hello and Happy Tuesday everyone! We made it through another Monday and here we are! 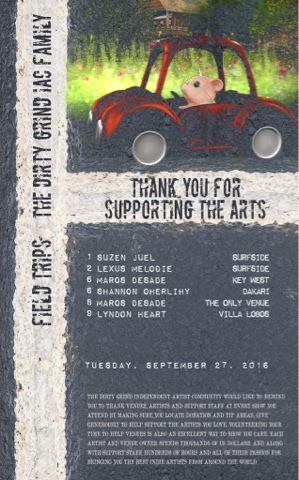 Here are your Tuesday Dirty Grind Family Field Trips! Please go to the shows, support the venues and show these amazing musicians all of your love! 1pm Field Trip! Suzen Juel @ Surfside! 2pm Field Trip! Lexus Melodie @ Surfside! 6pm Field Trips! Marqs DeSade & Shannon Oherlihy! 8pm Field Trip! Marqs DeSade @ The Only Venue! Monday September 26th Field Trips! It’s Monday Dirty Grinders! That means it’s time for your Monday Dirty Grind Family Field Trips! 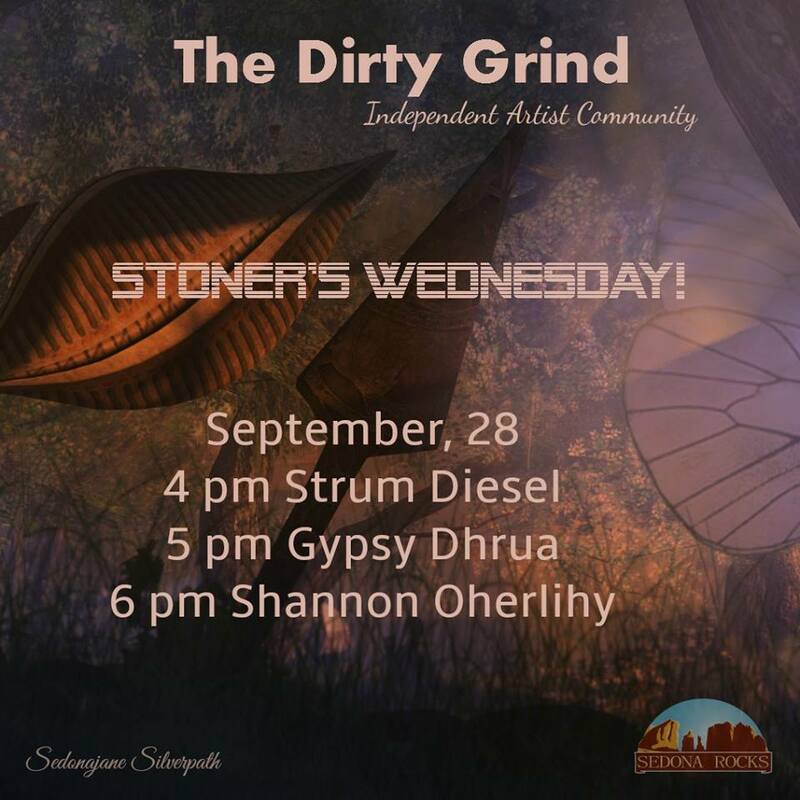 We here at The Dirty Grind Independent Artist Community like to make sure you know the artist’s wherabouts , even when they are not playing in-house. Go to the shows and support these amazing musicians! 4pm Field Trips! David Csiszer & Wald Schridde! 6pm Field Trips! David Csiszer , Marqs DeSade , Shannon Oherlihy & Thunderfoot Lorefield! 7pm Field Trips! Gypsy Dhrua & The Vinnie Show! 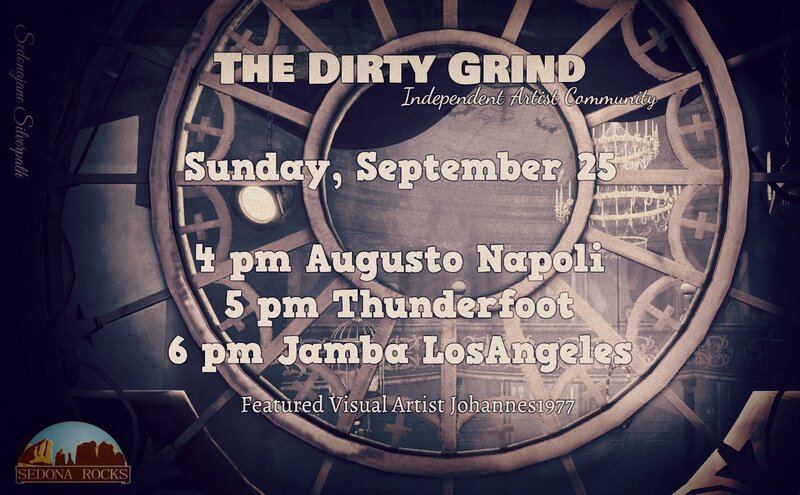 Sunday September 25th Live @ The Dirty Grind! It’s Sunday Funday for us here @ The Dirty Grind! That means it’s time for your first dose of live in-house performances! Bring us your friends, family and everyone in between and share with them the magic that is SL Live Music! 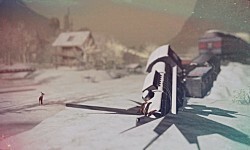 Don’t forget to check out the awesome artwork of our Featured Visual Artist Johannes 1977!! Agusto has spent over 15 years playing music in RL on small stages to large venues. 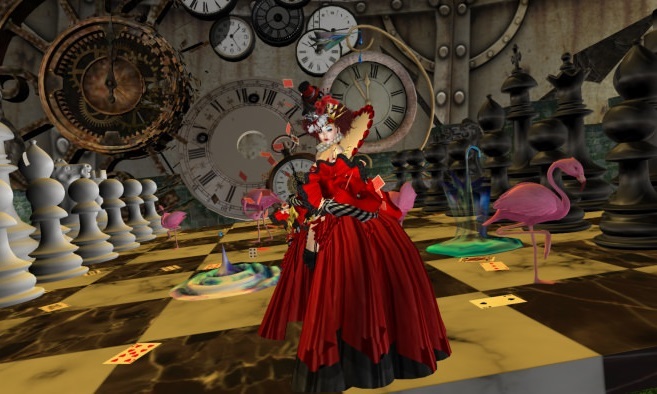 He has recently decided to share his musical talents with the second life world, playing a broad spectrum of music genres from folk to country to blue grass to southern rock. Along with some great covers, Agusto may surprise you with one of his amazing originals as well. 7pm Field Trip! Phemie Alcott @ Relay for Life! 8pm Field Trip! Thunderfoot Lorefield @ Cafe Musique! Saturday September 24th Field Trips! Hello and Happy Saturday from all of us here at The Dirty Grind Independent Artist Community. The weekends are a time for fun , family and Live Music!! Make sure to go to the performances and show all of these awesome artists all of your love and support! 10am Field Trip! Lexus Melodie @ Lemonrock! 12pm Field Trip! David Csiszer @ Lemonrock! 2pm Field Trips! Agusto Napoli & Phemie Alcott! 4pm Field Trip! David Csiszer @ Love Kats! 6pm Field Trip! Effinjay @ Maclinton’s Pub! 10pm Field Trip! Thunderfoot Lorefield @ Lemonrock!